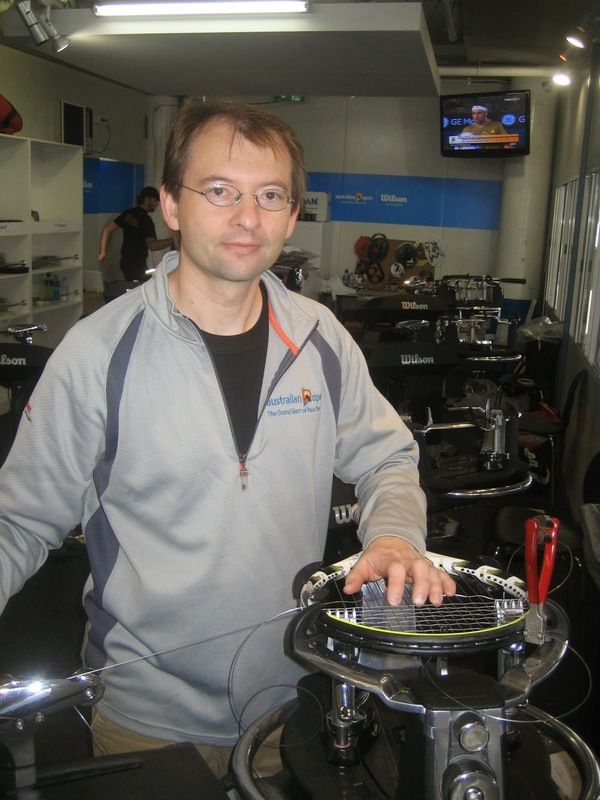 My tennis stringing course is underway and I will be adding more content shortly. 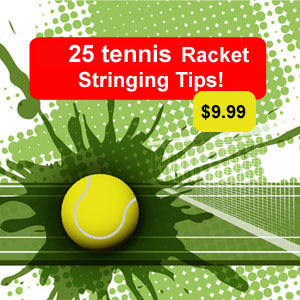 You can get started by reading this blog and now that you can find 3 different stringing machines for under $200 there is no excuse not to start now. Check out the machines here at my stringing machines page.